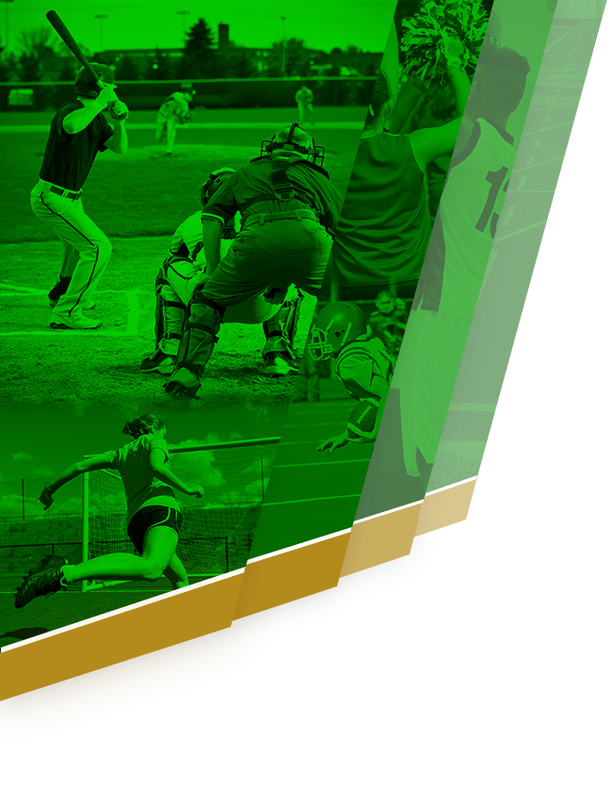 Laurens District 55 High School (LDHS) with the support of Laurens County School District 55 (LCSD 55) is launching a Team of 1,000 athletic fundraising campaign. LDHS hopes to raise $55,000 to contribute towards the wishes of the athletic programs. Any funds raised will not supplant existing funding from LCSD 55 but we want to enhance the pride and possibilities inherent in our athletic programs. Wish list items include ensuring adequate resources for travel to camps, scrimmages, and other activities that improve student-athlete performance but may stretch the regular season travel budget. Travel is one of the ever-increasing costs that puts a strain on the athletic program budget. The track team wants the opportunity to purchase an automatic timing system, which will allow the program to host more track meets, with more participants, and generate additional revenue from ticket and concession sales from these additional events. We want to make the visiting teams at K.C. Hanna Stadium feel welcome by providing benches for both our Raiders and our Visitors. “It makes us look unprofessional when we can’t properly provide for our visiting teams,” said Head Football Coach Chris Liner. “We can move our old benches to the visiting side and use the new ones for our Football and Soccer programs.” The wish list includes requests submitted from coaches and athletic directors at all LCSD 55 schools with interscholastic athletics (middle and high schools). We would like you to be a part of our Team of 1,000. Just a $55 gift from each member of our Team of 1,000 will help us reach our goal of $55,000. By donating to the Team of 1,000 fundraising campaign, you are helping the student-athlete experience; you are also joining many others in a commitment to athletic excellence in Laurens. Gifts may be unrestricted – thereby supporting the greatest need and/or highest priority in our athletic programs – or donors may choose to designate their contributions to a specific area of interest, such as a specific wish list item (just include your designation in the note you can send with the donation). Become a member of the team behind the teams in LCSD 55. 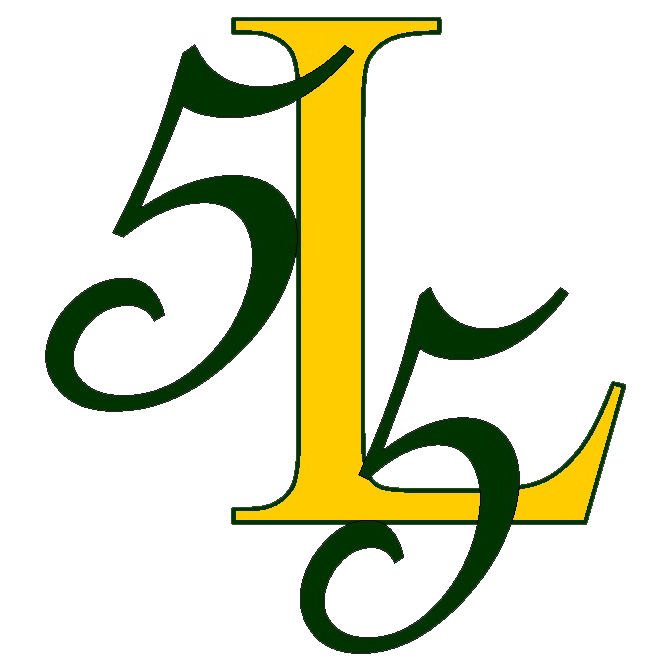 Donate today by visiting laurens55athletics.com. Just click on the “More” menu at the top of the page and select “Join the Team of 1,000” in the upper left hand corner to make your donation. Alternatively, click on this link to go directly to the donation site (https://shop.vnnsports.net/f/637658). If you cannot make a direct donation, you can make purchases through our site. For each purchase you make, from a variety of vendors you use on a regular basis, the vendors will donate a percentage of the purchase to our program. 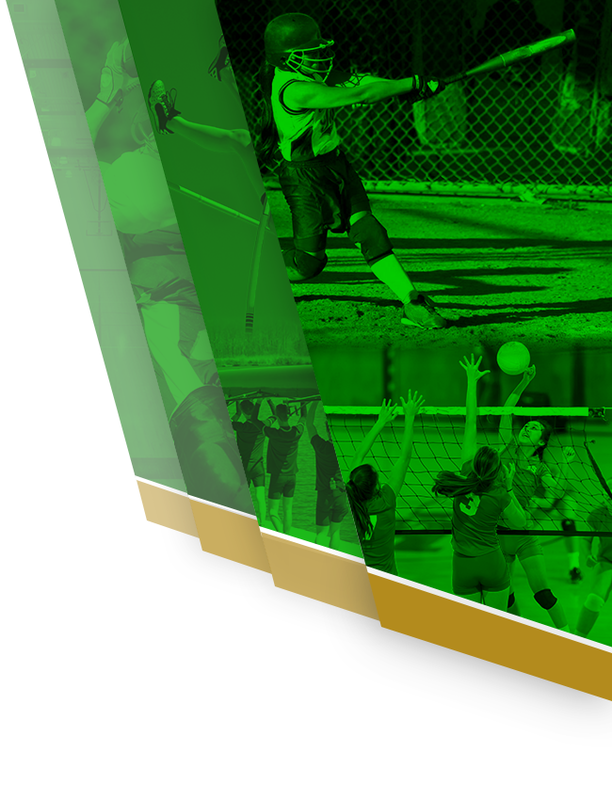 Your support enables the Laurens Athletic Department to provide an enhanced experience for our student-athletes. You may also send your donations to Team of 1,000 c/o Laurens County School District 55, 301 Hillcrest Dr., Laurens, SC 29360. Checks should be made payable to Laurens County School District 55.